Are you present at all the shoots? Yes, I attend every wedding that is booked. I would never send a replacement to stand in my place. 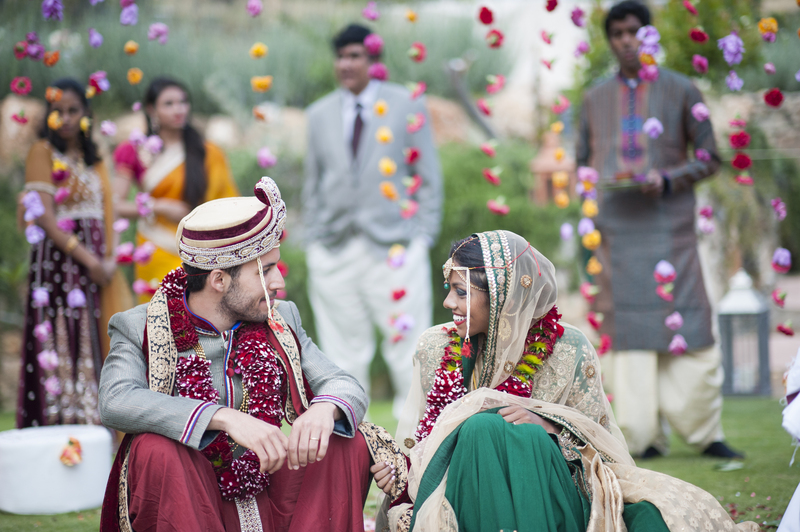 Where can you travel to for weddings? All over the world, no country is too far! Do we need to pay extra for wedding abroad? The travel costs for weddings in Spain are included in the price. For weddings outside of the country please send me all the details and a separate price will be supplied. What can I do if my venue insists I use their photographer? This is not a legal requirement and you are in your rights to politely decline and choose the photographer you wish. From what time do you start shooting the wedding? That is completely up to you, although generally I arrive two hours prior to the ceremony so I have plenty of time to shoot the bride and groom getting ready and the build up to the big moments. Will you be able to photograph all my family during the day? No problem. Although my work is organic and spontaneous, I understand the importance of getting all the ones you love in a group shot, so I ensure I make time in the day to capture everyone together. I capture every part of the day except perhaps during the meal – nobody is interested in photos of guests with their mouths full and I like to leave everyone to relax and chat. I normally use that time to take detail shots of the surrounding landscape, decorations, the cake and other details without the guests getting in the shot. How many photos of my wedding will I receive? I take over a thousand photos during the day, and supply a minimum of 800 after the process of post-production. All my photos are taken in colour and I provide each one in both colour and black and white so you have the choice. These are then supplied in high resolution, with no logos or water marks, on a USB so you have full rights and use of them after the big day. Are any of your images re-touched? Only in so much as cleaning them up, adjusting colour and lighting, and on the close-ups I may smooth out the skin. It is important to me that the final pictures are supplied perfectly and that the images of the bride, and the day, are as beautiful and perfect as you remember. Can I choose the photos for the album? Yes, I will send you all the images in low resolution and you can take your time selecting which ones you would like in your album and in which order. I also provide your high resolution images on a USB, then should you wish you can order your album at a later date when it is financially convenient for you. Do you offer a Photobooth or Videography service? Unfortunately I do not provide either because I prefer to be concentrating on taking the photos on the day, but you are welcome to hire an external booth and videographer from another supplier if need be. Or I can recommend the best in your area. Yes, it is very important to me that both my clients and I are in full agreement as to what they can expect from me (and what is expected from them in return) on the most important day of their lives. 50% down payment is required on the day of booking and signing the contract, the remainder is required one week before the wedding. We want to book you, what do we do now? Great, it’s simple. Either send me an email or give me a call and I will check availability. If your wedding day is free we will have a chat about what you will need on the day, your vision and requirements, then I will send you a copy of the contract and payment method details. Thank you, hope to hear from you soon!